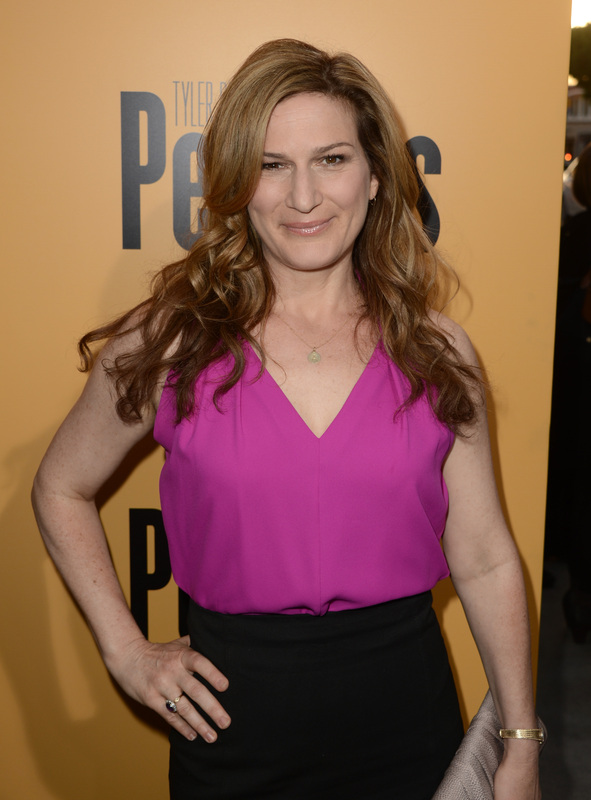 If you want to start your day off the right way, Ana Gasteyer just posted an epic music video that chronicles a fateful love affair and one strong mint julep. Gasteyer, who you might remember from SNL or Suburgatory, recently released the album, I’m Hip, and I’m all about this lady's endless, versatile talent. “One Mint Julep,” a song originally written by Rudy Toombs and recorded by The Clovers in 1951, follows the life and times of a smitten and tipsy Gasteyer and Councilman Jamm, I mean, Jon Glaser (for the record, I was half-expecting Glaser to manically shout, “YOU JUST GOT JAMMED” but that totally doesn’t happen) who pull a Britney Spears circa '04, and get hitched five seconds later.